An expert assistance is ideal for countless purposes within a new organization. Any startup can gain vast benefits by availing the proper guidance and direction by a business consultant. Such a service provider can understand an organization’s unmet needs and guide the same to earn guaranteed profits and progress. As every business set-up comes with a share of challenges, it is advised to hire startup consultant and nurture the strategies for forwarding movement. Such valuable guidance and advice guarantees greater returns in investment and helps achieve a formidable market reputation by eliminating any management and service flaws. Every start-up begins as a raw idea. It is a journey into the unknown where profits, as well as risks, are a part and parcel of the game. A solid foundation and framework is a must to streamline the company operations and delight customers with the best user experience. Startup consultants serve an unbiased opinion and guidance that is tailored for the best benefits of a particular organization. Hire startup incubator and invest in a growing business with an “out-of-the-box” perspective for every challenge that will serve you innovative ideas to consider for your budding organization. Business and entrepreneurship consultation is a useful tool in each and every stage. You might have a great idea or a brilliant product in your mind, but unless you get the details right, every concept is worthless and unsellable. The intricacy of the challenges in product development and getting them sold to the target audience is a challenge well catered to by the startup product development consultant company. 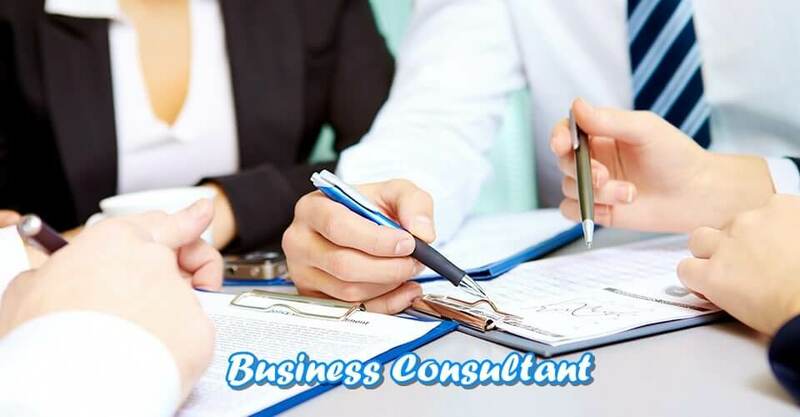 Roars offer a 330-minute consultation that will serve a completely honest advice to enlighten your business with the benefits and advantages of our startup consultation services. With abundant knowledge and experience from market research, we tailor the services for the best utilization of your enterprise and grant a forward momentum to untangle even the most complicated issues and situations. Is The Product You Offer Best Suited For Customer Needs?